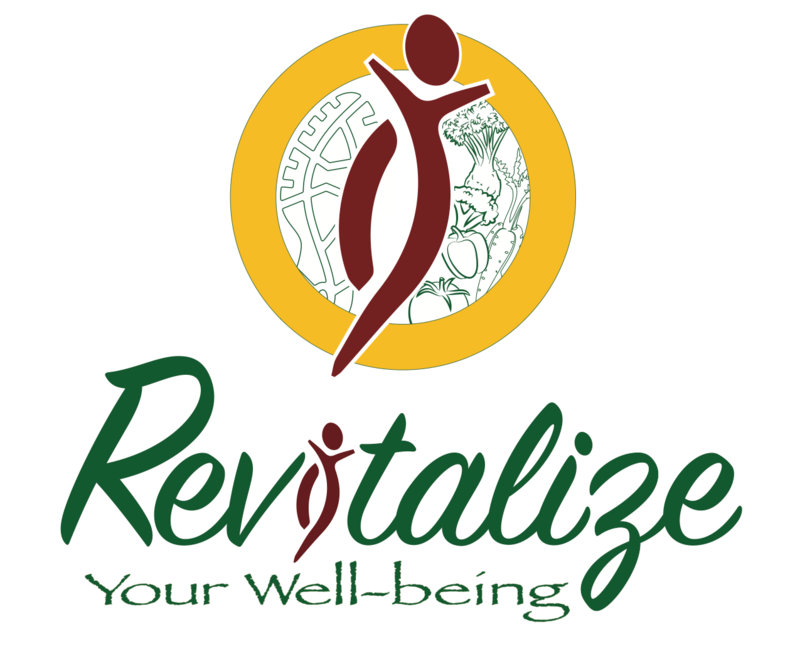 Helping women "REDEFINE" their relationship with food, exercise and overall body image while ditching the diet mentality and developing a healthy maintainable lifestyle incorporating intuitive eating. 🙌🏽 This! Your body isn’t here to judge, hate, criticize…NO. It’s your gift to live this beautiful life fully and soak up every last experience that you can! **What would shift for you if negative thoughts about food and your body didn’t hold you back any longer? **What would you have freedom to do? **What would you experience fully? **What would you get to be present for? It lies in your thoughts, self love, self care, in nourishing your mind, body and soul, and accepting yourself as you are. You have the power to completely reshape your experience in this world and that includes what you experience daily in your beautiful body that is worthy of love and respect-ALWAYS. Trust me, I know holidays are a really hard time for people around food and body issues, so if you need any support, I’ve got you! Since I finished my CDF program yesterday I got to choose what workout I wanted to do today–from a variety of 600+ options–at my fingertips! Talk about a mood booster, fun and excitement?! I chose 21day fix upper body and it felt good to use weights again! 30 minutes. Short. Effective. Done from home. No time wasted. No over doing it or spending hours at the gym. WINNING. Previous Tips on How to Overcome Feelings of Guilt from Indulging. AND…I Finished my MMA Program Today!